Kitchens are the most utilized room in the house and as every mom knows, they can also quickly turn into one of the most disorganized! From a practical pantry, to a mom kitchen office, to the ultimate black hole of the ” the junk drawer” we’re addressing the biggest kitchen challenges! 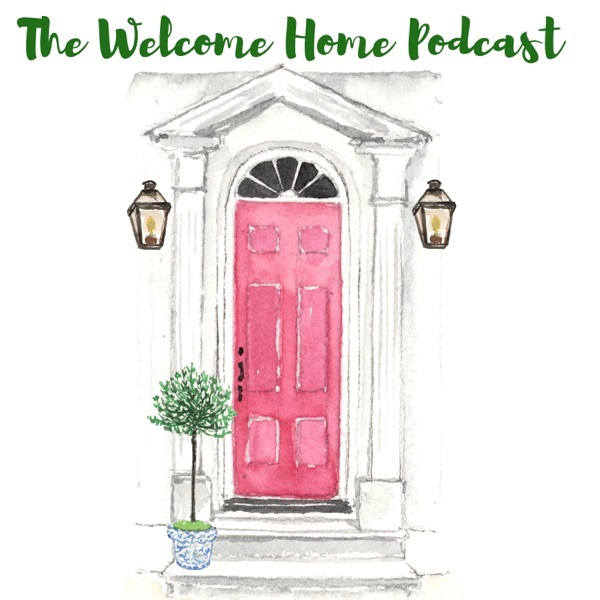 On episode 73, Kirsten and Graham talk with Ashley Murphy, professional organizer, working mother, and co-founder of the Neat Method, a nationwide organizing company Ashley and the Neat Method have been featured on Oprah, HGTV, Houzz.com, The New York Times, Vouge, and The Washington Post. Ashley give us some great tips for setting up our kitchens to maximize efficiency, shares some standard rules for keeping the junk drawer in check, and teaches us what is really the heart of the kitchen. We also have an honest talk about separating “Pinterest Perfect” kitchen organization from what works in real life! The Neat Method can be found in more than 20 cities around the country and has online services available. To learn more about The Neat Method visit their website and follow them on Instagram, Pinterest, and Houzz.com. The post Kitchen Organization & The Neat Method: The Home Hour, Episode 73 appeared first on Life, Listened..